You must have one bathroom in your home. There are many homes that have problems with the small bathroom space. You can make changes and turn the small room into a room that looks great. There are many ways to trick your eyes. 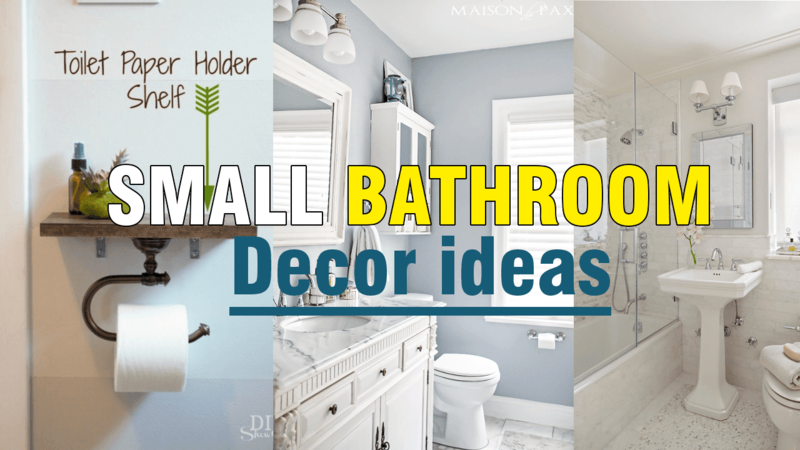 You can enjoy your bathroom after doing one of the 10 Small Bathroom Decorating Ideas next.